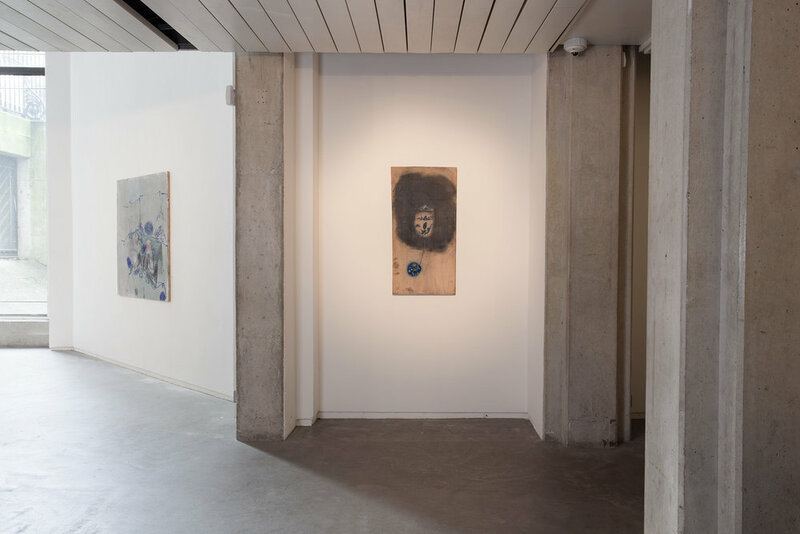 Bill Lynch painted with oils directly onto plywood, the deft and often light marks belying the extensive deliberation afforded to his subjects. 'He cared so much', writes Michael Wilde in the publication accompanying this exhibition. He, like Verne Dawson, enjoyed a close friendship with Lynch for many years. Thanks to their enduring care and support, these intriguing paintings are being shown in Ireland for the first time. In some of his works the picture plane is alive and dense with activity. Others make wonderful use of empty space, the untreated surface becoming integral to the composition. In one instance, the wood forms a tabletop on which ceramics appear precariously positioned. His quickly worked depictions of spider webs and reflections of tree branches in water celebrate the fragility and transience of nature and show his fondness for traditional Chinese and Japanese painting. A prolific and consistent painter, Lynch rarely dated his works and often reworked old pieces by scraping back the surface with a blade. Surprisingly, for someone with such deep feeling for the history of painting, conservation seems to have been of little concern. The act of painting was instead a search for peace and freedom, as well as for a language to communicate with objects and creatures in the world around him. Bill Lynch (1960 - 2013) was born in New Mexico and grew up in New Jersey. He studied art at Cooper Union in the late 1970s and lived in New York for many years, as well as in California and North Carolina. 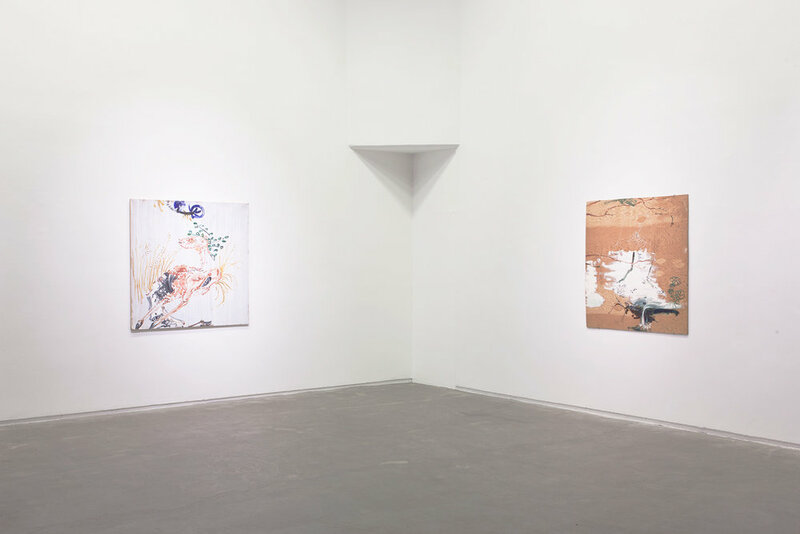 His first solo show was at White Columns, New York in 2014. 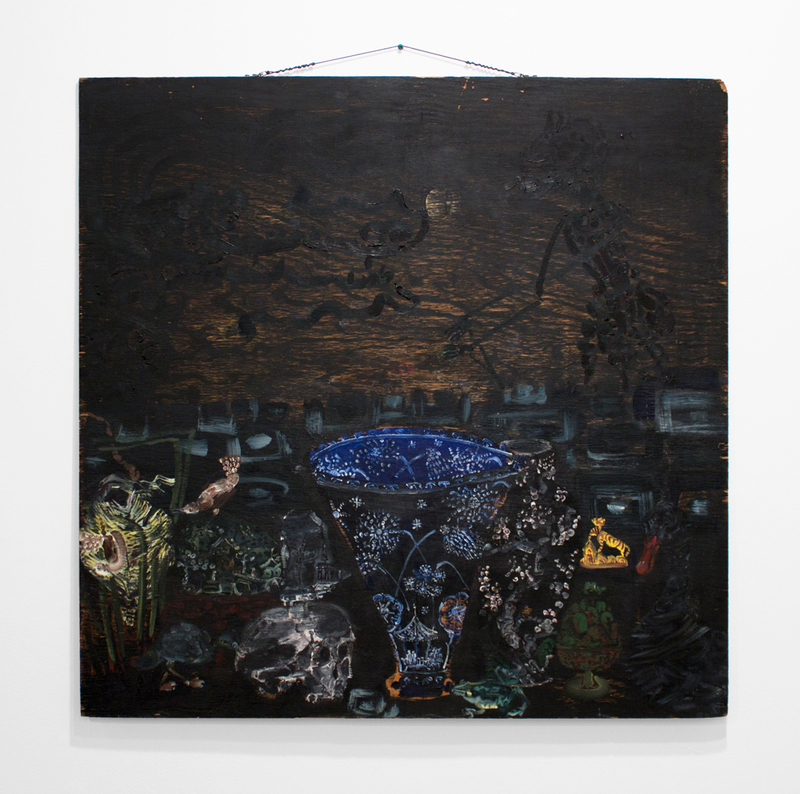 Later that year, his work was shown at The Approach, London, and in 2015 it was exhibited at Tanya Leighton Gallery, Berlin. 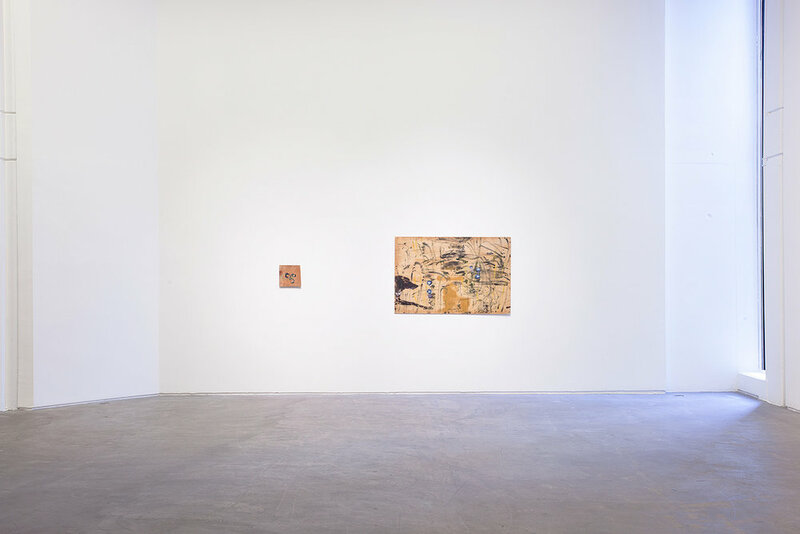 The Douglas Hyde Gallery expresses warm gratitude to Verne Dawson, who curated this exhibition and has done so much to make it possible, and to Michael Wilde, whose text and correspondence with Lynch throw much light on a complex and impassioned artist. We also thank Gerry Lynch; White Columns, New York; The Approach, London; and all of the lenders. Click here to view the Bill Lynch publication.